A couple of reports making the rounds on Spider-Man in MCU. The working title for Solo Spider-Man film is Spectacular Spider-Man. The Villains of the film will include the Vulture, the Shocker, and the Tinkerer. Rumors were intially swirling that SONY is researching the villain Kraven the Hunter. He has not been named as the main villain yet but would make a lot of sense. Kraven is a major Spider-Man villain who has not appeared on film yet. He is does more subtle and deadly fighter than a huge super powered destructive villain making him feel more deadly and personal. Kraven is also not tied to Spider-Man personally. A major criticism of the Amazing Spider-Man franchise was the films need to give each villain a lengthy personal vendetta against Spider-Man. 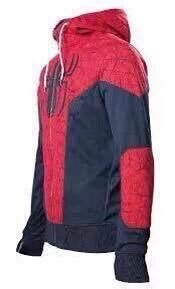 A picture floating around purports to be one of MCU Spider man's first costumes, a Spider hoodie. My feeling is that we will his costume develop overtime. I can't really think of a Spider-Man equivalent to this exactly but my guess is that will be similar to how Daredevil's look evolved at during the Netflix series. An interview Spectacular Spider-Man writers John Francis Daley and Jonathan M. Goldstein by the Vulture discusses Tom Holland's cameo appearance in Captain America Civil War. Daley and Goldstein will have to contend with special effects of a different sort over the next few months, as they've been drafted to write Marvel's new Spider-Man reboot. That's still in the early stages, as Goldstein says they're going in to Marvel this weekend to look at footage of Tom Holland's cameo as Peter Parker in Captain America: Civil War. "We hear good things," he said. "We might even get to look at the Spidey suit, which is exciting." Notice the word Peter Parker being used here as opposed to Spider-Man. 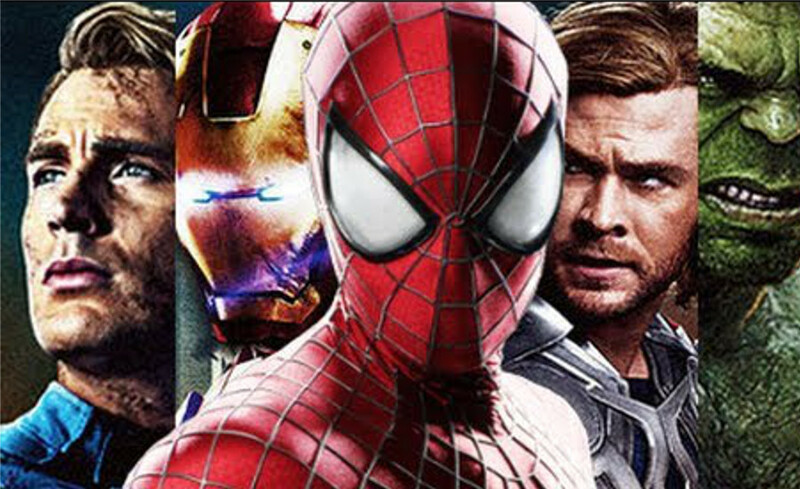 Many feel that this was said deliberately because Spider-Man can be on the set without Tom Holland. Indeed, Spider-Man being played by Stuntmen or just through CGI may have already been filmed into numerous scenes. This has some believing that Spider-Man could show up in a few scenes not just a quick cameo as was initially thought.